"Wherever you go, you’re at the scene." As a high school student, Chang Chao-Tang picked up a camera and began to shoot. He has not stopped since. His images reveal transcendence amid the commonplace, intimacy amid alienation, humor amid the absurd. They reflect the photographer’s acute observations and earnest understanding, his heartfelt concern and empathy. He once said: "Photographers don't seek a particular vista so much as an atmosphere, a state of existence. It might be monumental silence and emptiness, or subtle fantasy and expectation, or perhaps an alternative ineluctable form of energy and excitement". His career, spanning more than half a century, encompasses photography, television programs, documentaries and feature films. His works not only reflect the pulse of the times — they are also far-reaching witnesses to history. He is the recipient of several major awards, including the Golden Bell (1976), the National Award for Arts (1999) and the National Cultural Award (2011). He has curated exhibitions and taught courses on photography and film. 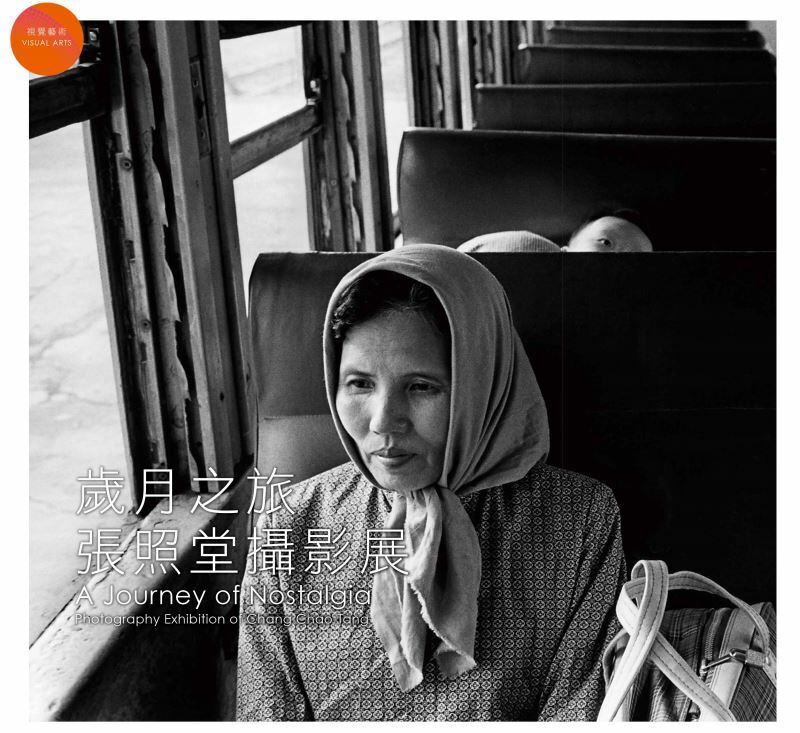 He has organized, edited and written books on Taiwanese photographers and photography. With unflagging dedication, he has worked to build up and promote the legacy of both still photography and motion pictures, guiding the less experienced and making considerable contributions, all the while casting a long shadow in his field.